Rydhard.com - Rock Your Story! Two ambitious, eager entrepreneurs each launched their separate businesses – at around the same time. They had a similar education background. And the size of their professional networks was also similar. Now, several years later, one of these entrepreneurs is a remarkable success – with a flourishing, profitable business. A fiercely loyal clientele. An imposing presence in the marketplace. And, importantly, this successful entrepreneur can now make strategic business decisions purely on the basis of choice – and not necessity. Things haven’t turned out so well. The business – which started off at a good pace – is now failing. Competitors are driving the business to the ground. Things aren’t looking so good. What made the difference between these two entrepreneurs? One of these entrepreneurs – the successful one – understood precisely how to craft a persuasive, captivating, and relatable story. A story that could emotionally, poignantly connect the target audience to the business’s unique offering. And the other, failing entrepreneur? This other entrepreneur never knew that stories – well-designed and strategically communicated – are essential drivers of success in business. And day after day, year after year, organisations and personal brands across the business landscape crumble fast-and-hard because someone in a key position didn’t know how to communicate effectively through stories. But it’s perfectly possible for you to learn exactly how to craft business-building stories – and then use these stories effectively, strategically, consciously. Strategic storytelling is widely hailed among business experts and top-performers as a powerful tool for driving business. 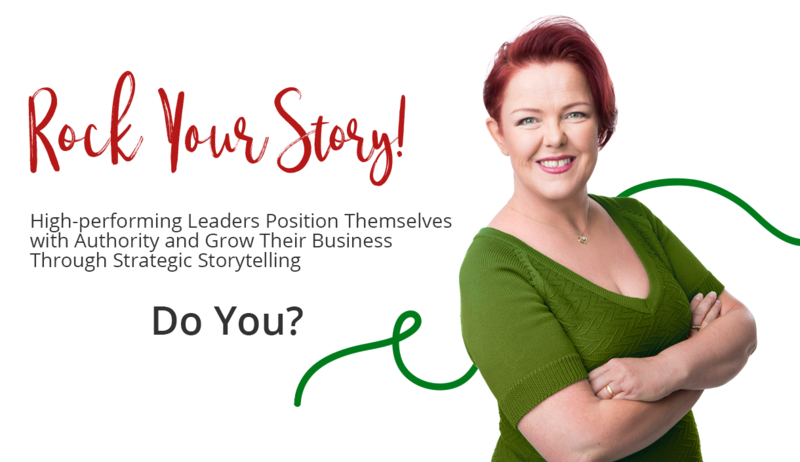 How, then, can you join the ranks of the most masterful business storytellers – and learn how to wield stories to communicate your brand message with conviction, with impact, with sincerity? So How Can You Learn How to Design Compelling, Business-Building Stories? 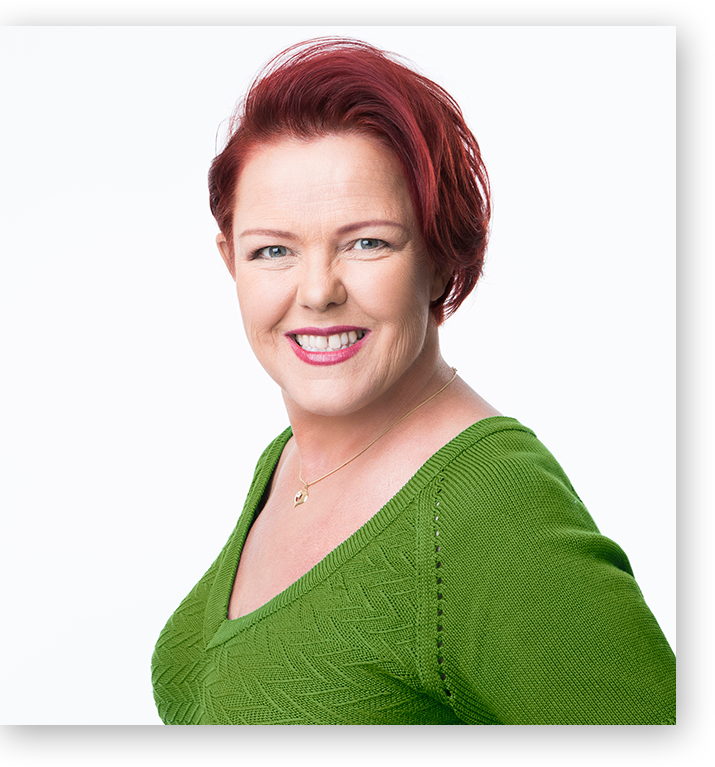 I’m Åsa Rydhard – a story designer and management trainer who helps executives, entrepreneurs, and other business leaders sharpen their messages. And by guiding business leaders in discovering real, authentic stories about themselves, I put them in a position where they can attract highly-qualified clients. In other words, by working with me, you’ll design a brand-building story you can express with charisma and confidence. This enhances all aspects of your business communications, putting more profit in your pocket (and giving you greater visibility in the marketplace). I’ve been an IT consultant, pastor, and businesswoman. Every step along the way, I grew to appreciate the overwhelming persuasive power of a brilliantly-crafted story. In fact, this “obsession” with the power of story is what inspired me to complete a Master’s degree in Applied Cultural Analysis at Lund University. I then designed a complete, field-tested program that shows entrepreneurs how to use stories as a strategic competitive advantage – and capture the hearts and minds of their target audience. Present your business brand and concept with force and clarity. Brand stories give you the power to communicate complex ideas with simplicity, clarity, and emotional force. And it is this kind of compelling communication that attracts clients who are willing to pay you more for your services. Build a captivating business pitch deck that investors and clients remember. Psychological studies have verified that stories are much more memorable than dry, humdrum statistics. Use this to your advantage by embedding powerful stories within your business story-decks – driving more sales and gaining more capital. Set yourself apart from other businesses in your industry. Brands that skillfully use stories are in a league of their own – and rise above the crowd of competing businesses. After going through my story design process, you too will put your competitors on “mute” and win the sustained interest and loyalty of your target audience. The #1 ingredient lacking in most business communications is the an emotionally stirring human presence. Stories give that sense of human presence – that warm, glowing, relatable, engaging, captivating human feel and touch. Learn how to infuse this compelling human presence in all your business communications. Simply subscribe to the “Business Storytellers” newsletter, and you’ll receive actionable insights on using storytelling to drive business growth. My clients have increased their sales and created more revenue by following the advice in this newsletter.